Family-friendly trips aren&apos;t always easy to plan. Sometimes it can be difficult to find activities that are affordable and can keep both the kids and the adults entertained. Luckily, Macon has plenty of options for you to choose from! Check out this family-friendly itinerary and plan your next trip to Macon today. Start your day at the largest general purpose museum in Georgia. With a mission to study and interpret objects of artistic, historical, or cultural value, the Museum encourages hands-on learning through science, technology, engineering, art, and math. 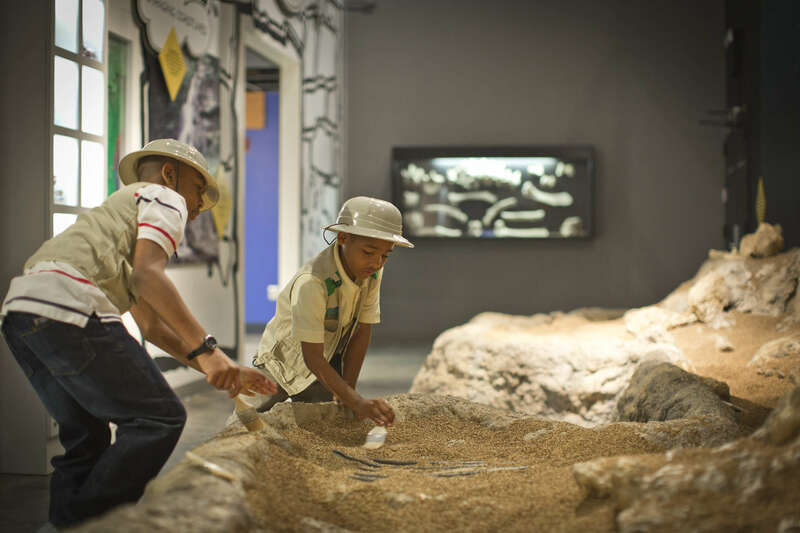 Dig for fossils in the Discovery House, see over 70+ animals in the Mini-Zoo, and see the Science on a Sphere installation. 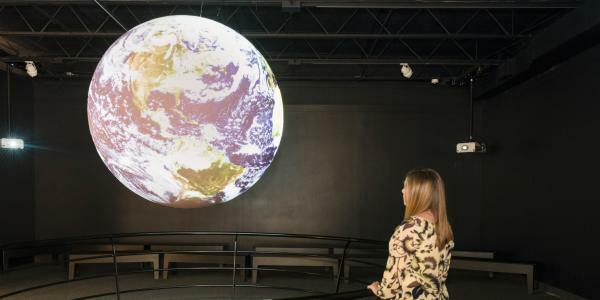 End your visit with a Planetarium show. 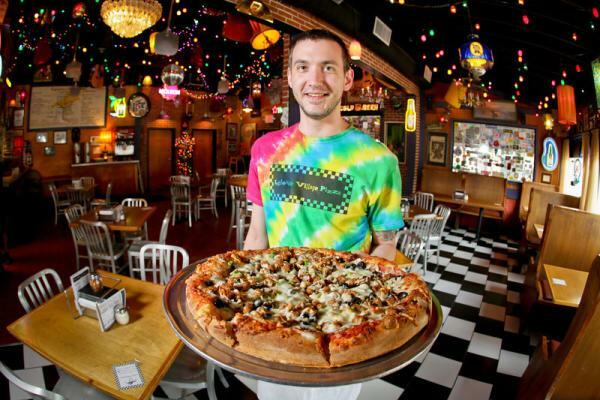 Enjoy hand-tossed New York style pizza at Ingleside Village Pizza. Their "nearly famous" village pizzas will hit the spot and their Garlic Knots are a local favorite! Work off some of that pizza at Amerson River Park. 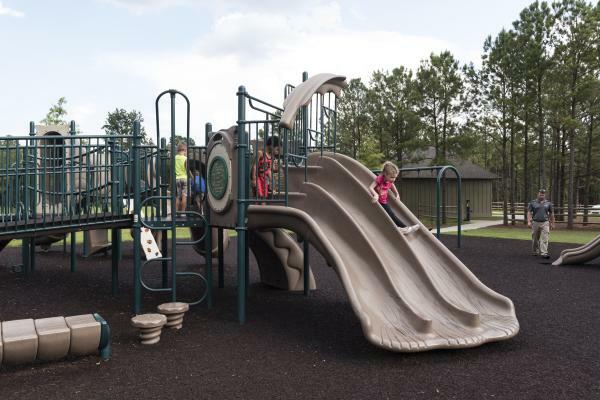 This 180-acre park consists of paved trails, shaded pavilions, a view of the Ocmulgee River, and a fantastic playground for the kiddos to enjoy. Head to Downtown Macon and visit the country&apos;s largest state sports museum. 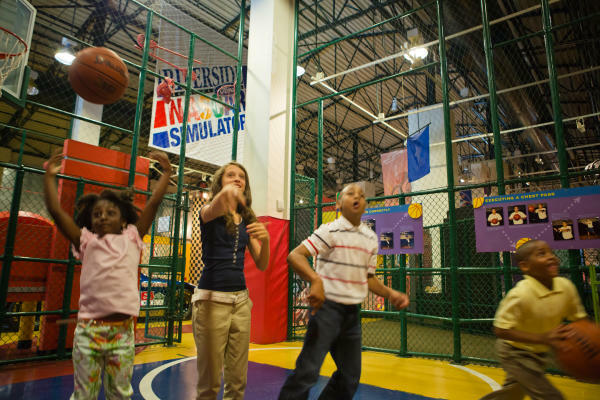 This state-of-the-art museum houses over 3,000 artifacts and includes a Sports Hall of Fame and an array of hands-on activities including a mini-basketball court and a Nascar simulator. 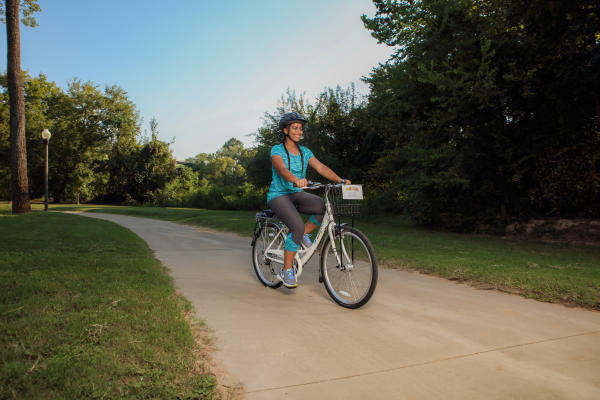 Explore Downtown Macon in an affordable and healthy way on a Zagster cruiser bike. The bikes are available to rent by the hour at stations around the downtown area. Happy trails! End of your fun-filled day at one of Macon&apos;s most noticeable landmarks. The lively atmosphere is perfect for adults and kids alike. 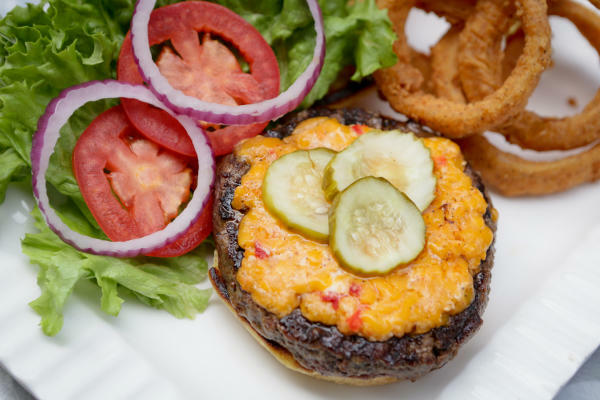 Their mouth-watering burgers and decadent milkshakes provide the perfect ending your day. Plan your next family trip to Macon and discover why it&apos;s more than just a place on the map. It&apos;s a vibe all its own.